Athena Girls is a workshop series that focuses on issues of female self-empowerment for girls ages 8 to 16. The Athena Girls vision is to help girls realize their own power, like the Greek goddess of wisdom, to create positive change and impact. The program gives area experts a platform by which they can help young women achieve their potential by activating strong self-esteem and personal power. 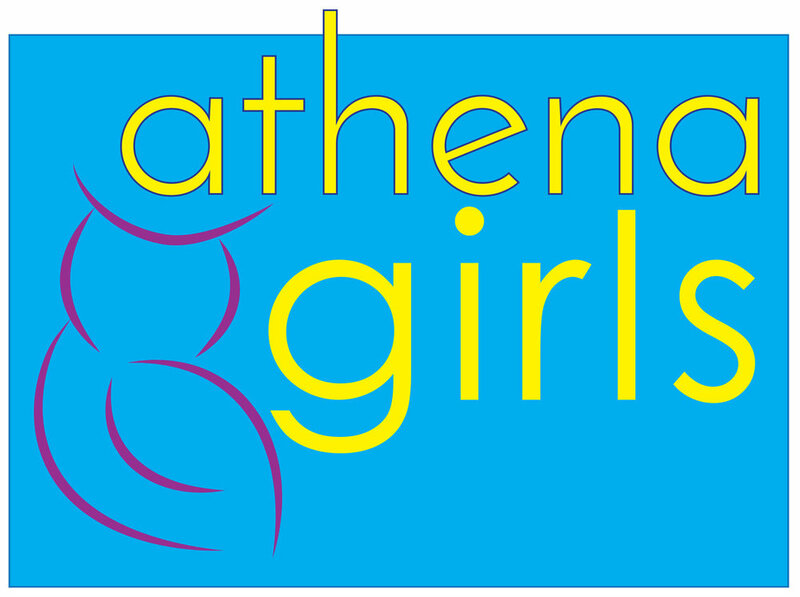 Join the ATHENA GIRLS MAILING LIST for news & reminders about upcoming workshops. Sign up with your email address to receive news and updates about future workshops and programs! How can you create positive change when you can't even vote? Girls ages 12-16 learned how to plan, structure, and launch campaigns that can have an impact on the world around them. In this participatory workshop, they learned how to set goals, brainstorm creative strategies and tactics, and measure success. Sponsored by River Valley Co-op, Finck & Perras Insurance Agency Inc., and Susan Clopton & John Levine. Everyone talks about "girl power," but what - exactly - is it? How is it different from "boy power"? How do you live it, experience it, and express it? 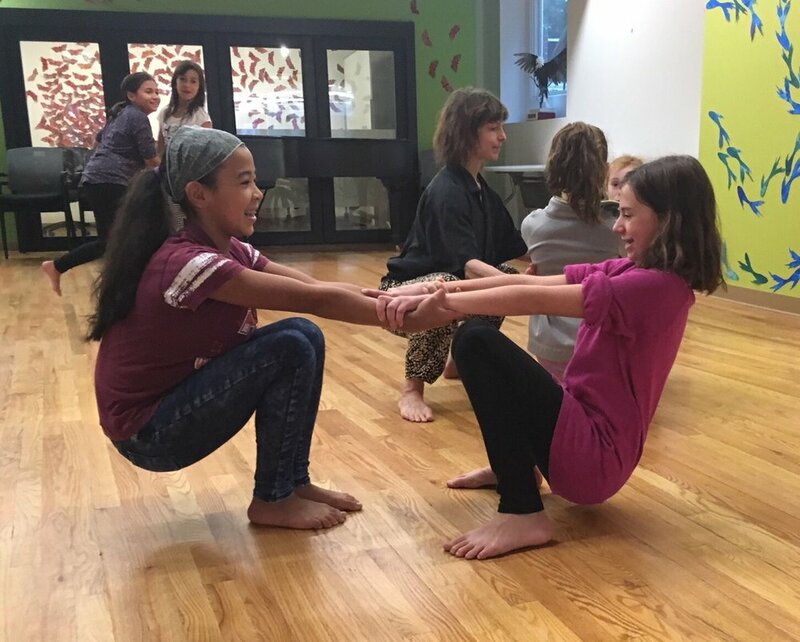 This workshop combined movement and writing to help girls project confidence, assertiveness, and authenticity. Rachel Simmons is the New York Times bestselling author of Odd Girl Out and an expert on girls' relationships. This interactive workshop provided girls with concrete strategies and scripts for challenging situations and showed parents how to support their kids as they navigate best friends, worst enemies, and everything in between. Get ready to ROAR! Songs have a rich history in the worldwide struggle for human rights. Singer/ songwriter Nerissa Nields showed girls how to put their thoughts and feelings to music. Students were welcome to bring their own instruments, and no songwriting experience was necessary. This workshop for girls ages 9-12 was designed to improve their ability to respond to potentially dangerous situations. The class was taught by two instructors: one teaching physical and verbal skills, the other taking on the role of the assailant or person who can’t be trusted. Students learned how to de-escalate potentially threatening situations; how to respond to peer pressure, bullying, and strangers; essential self-protection skills; and empowerment and self-confidence. Each student had an opportunity to practice physical and verbal defense skills.